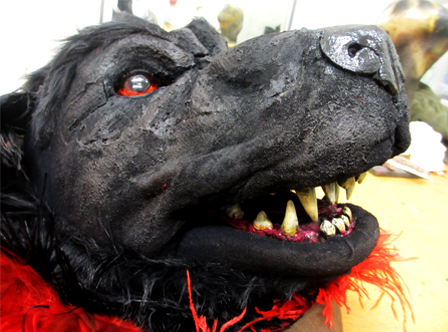 Demon Mastiff, Bunraku style puppet, for The Royal Shakespeare Company produced The Orphan of Zhao in 2012. 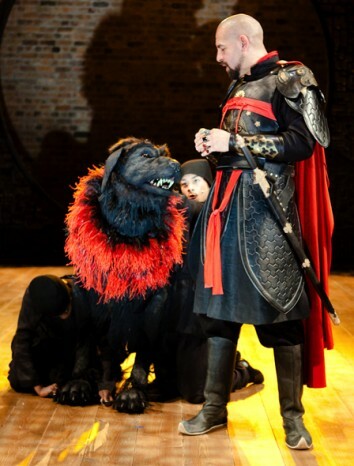 Directed by Gregory Dorian, Design by Niki Turner and Movement and Puppetry Director Will Tucket. 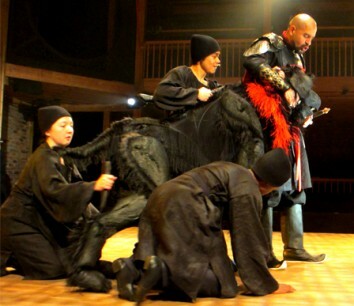 A short film about making The Demon Mastiff in the Orphan of Zhao by the RSC with myself and Movement and Puppetry Director Will Tucket, film by James Ospray.